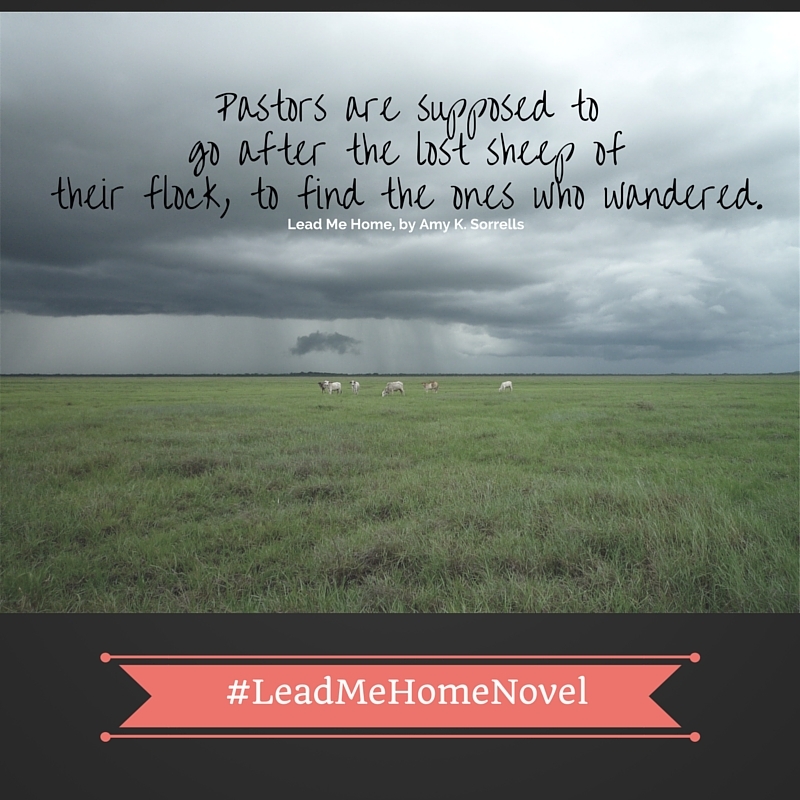 As a severe storm rolls through, threatening their community and very livelihood, both men fear losing what they care about most...and reconsider where they truly belong. 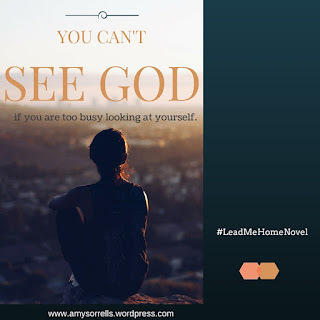 The first book I’ve read by Amy Sorrells, Lead Me Home kept me interested from the start to the finish. It’s a character-driven and realistic novel about a small town, lost dreams, and looking to God. 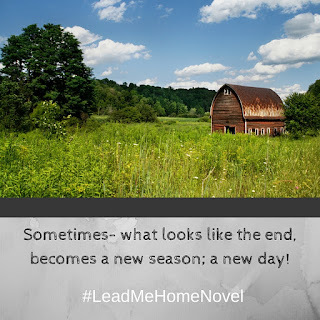 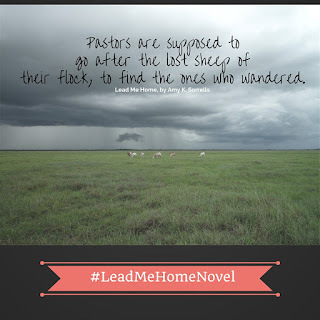 With great characters, their relatable questions and doubts, and an engaging storyline, Lead Me Home offers readers of contemporary fiction an entertaining and encouraging read. 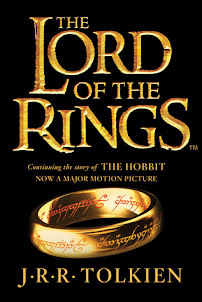 I completely enjoyed it and would recommend it to interested readers. 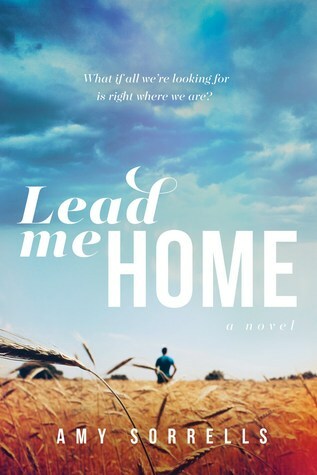 Thanks to Tyndale BlogNetwork, I received a copy of Lead Me Home and the opportunity to provide an honest review. 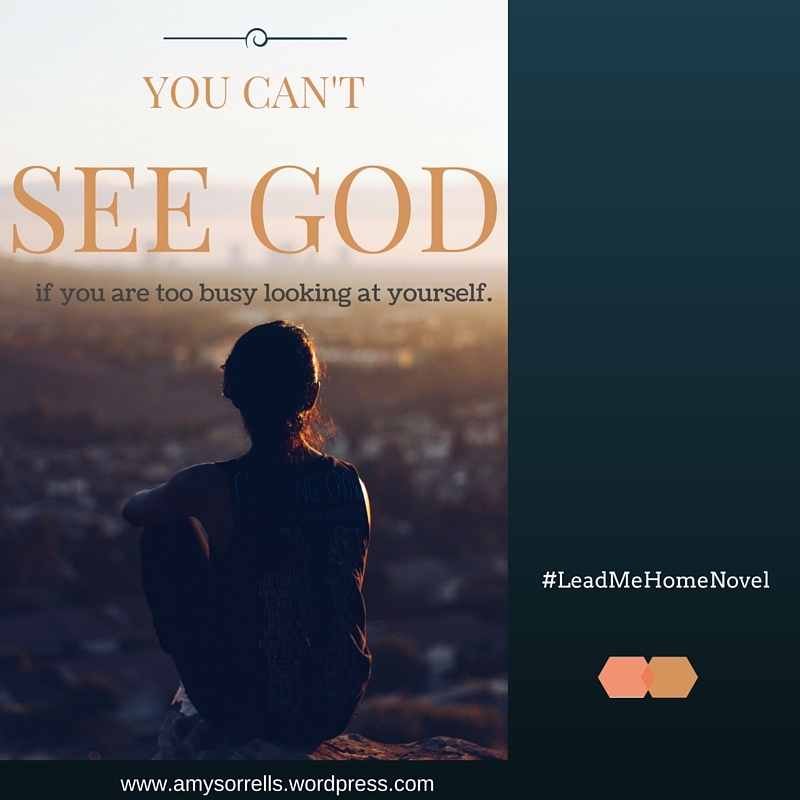 I was not required to write a positive review, and all the opinions I have expressed are my own.